CHICAGO (AP) — Faced with an aging American workforce, companies are increasingly navigating delicate conversations with employees grappling with cognitive declines, experts say. Workers experiencing early stages of dementia may struggle with tasks they had completed without difficulty. Historically punctual employees may forget about scheduled meetings. And those who have traveled to the same office day after day, sometimes for years on end, may begin to lose their way during their morning commutes. 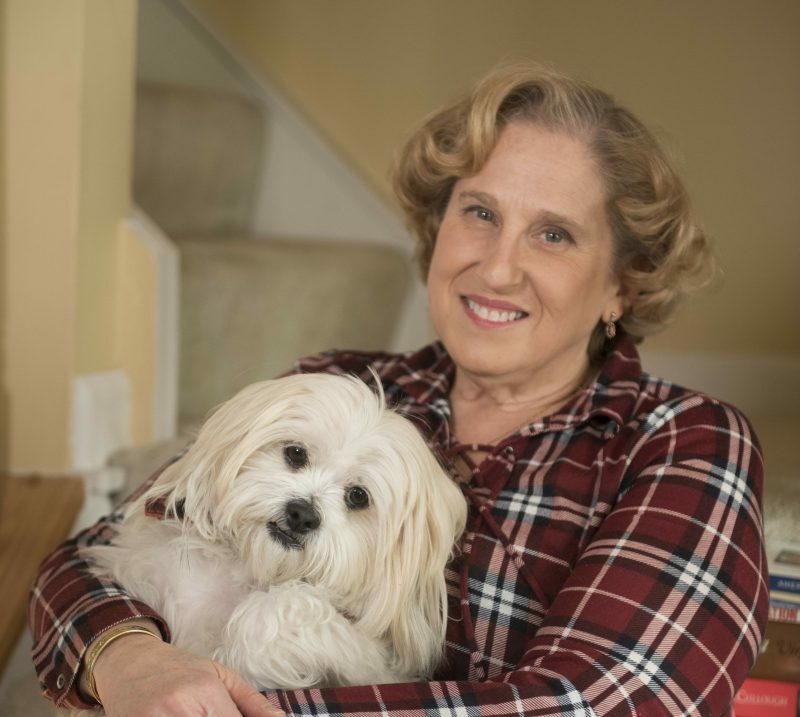 “I’ve talked to a number of families where a person didn’t realize they had the disease and they didn’t know what was going on. And they got fired for performance issues before anyone knew what the diagnosis was,” says Ruth Drew, the director of information and support services at the nonprofit Alzheimer’s Association. Drew also oversees the organization’s 24-hour help hotline. The Bureau of Labor Statistics estimates the number of U.S. workers between the ages of 65 and 74 will balloon 55 percent between 2014 and 2024, with 86 percent growth for the working population over 75. It’s that 65-and-up age group that’s most likely to face dementia diagnoses, though early-onset symptoms can afflict younger people. And even though studies show the rate of dementia diagnoses has actually fallen in recent years, the sheer number of older U.S. workers expected to remain in the workforce has increasingly left employees and employers wrestling with the prospect of dementia in the office. The Americans with Disabilities Act, which guarantees certain rights and workplace accommodation, covers individuals with Alzheimer’s diagnoses and certain other forms of dementia depending on the employee’s position and level of impairment. “The trick is figuring out what tasks they can still perform and what they can still do safely to continue to contribute,” Wood says. Possible accommodations might include issuing written instructions rather than verbal commands, or reassigning a heavy machine operator or employee to a desk job, says David Fram, director of Americans with Disabilities Act and equal opportunity services at the nonprofit National Employment Law Institute. He notes that employers cannot simply fire an employee solely because of a disability or dementia diagnosis if that person can still perform certain job requirements. This creates a delicate balance between employer and employee. For some, disclosing dementia to an employer could open the door to workplace adjustments. For others, there’s fear of stigmatization or even termination. Mike Belleville, 57, a former telecommunications technician at Verizon now living in Bellingham, Mass., was diagnosed with Lewy body dementia in 2012. Belleville says his “aha” moment came when his performance began to slip and younger colleagues he initially trained began coaching him through his job. He says he wouldn’t have had access to certain benefits like short-term disability insurance had he not fully disclosed his condition to his employer. His supervisors eventually scaled back his hours and reduced his workload, allowing him to work several months with a regular salary before going on disability leave. “If you’re driving a semi cross-country and you keep getting lost, OK, you shouldn’t be doing that. But could you work in the loading dock? Could you have a desk job? What are the ways we can accommodate people so that they can continue contributing meaningfully to society?” asks Al Power, an internist and geriatrician who has extensively researched and written about dementia. 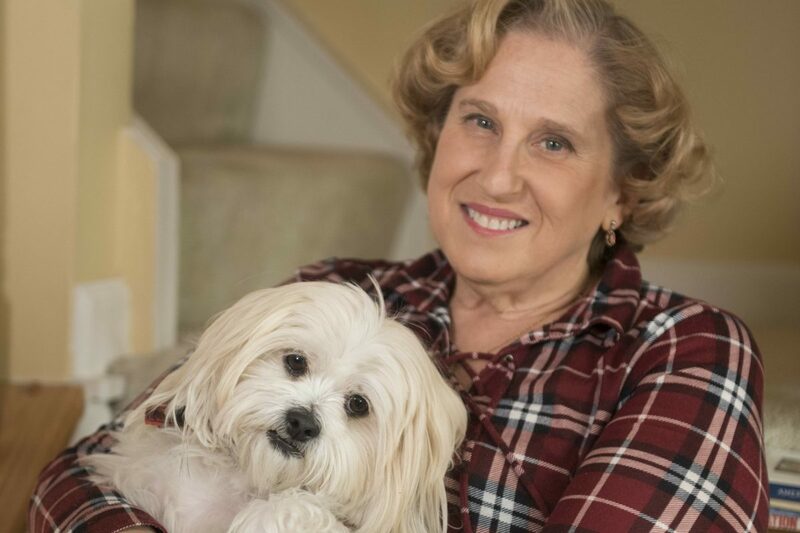 After initially being misdiagnosed, Mary Radnofsky, 60 and a former professor now living in the Washington, D.C., metropolitan area, learned she had a rare form of leukoencephalopathy, which caused minor strokes, seizures and cognitive impairment. Her worsening condition led her to step away from her teaching career at the University of Hawaii in 2011, even before her official diagnosis. “Apparently I ‘looked’ healthy both on paper and in person, had a very good education, and was ‘too young’ to have dementia,” she says. Early dementia symptoms often mirror other ailments that may impair cognitive function, or even other types of dementia. Belleville, for example, was initially diagnosed with early-onset Alzheimer’s before doctors recognized his condition as Lewy body dementia. Muddling matters further are instances in which patients plead with their doctors to run more tests or cushion the severity of their symptoms in medical reports, says Rod Blough, a former human resources executive at Luxottica who at 58 years old was diagnosed with early-onset Alzheimer’s disease and Lewy body dementia. Blough notes that this may not be the best option for employees long-term, considering their access to Social Security Disability and other resources will be influenced by possibly inaccurate medical documentation. But he says dementia sufferers’ decisions about whether to remain in the workforce are often very personal.